We are so pleased to introduce you to our highly effective products. Whichever one you choose, we’re sure you’ll love what you find. Remember, a little goes a long way. To apply, scrape your fingernail backwards across the surface of the salve or cream until you have about 1/2 a fingernail full. Then, rub it in your palm and smooth on the affected areas. If you have any questions please contact us. *A note about PayPal, the shopping cart and shipping calculation: When you add your first item to the PayPal shopping cart, a new tab or window will open in your browser. This is your shopping cart. As you continue to add products they will be included in your existing shopping cart. 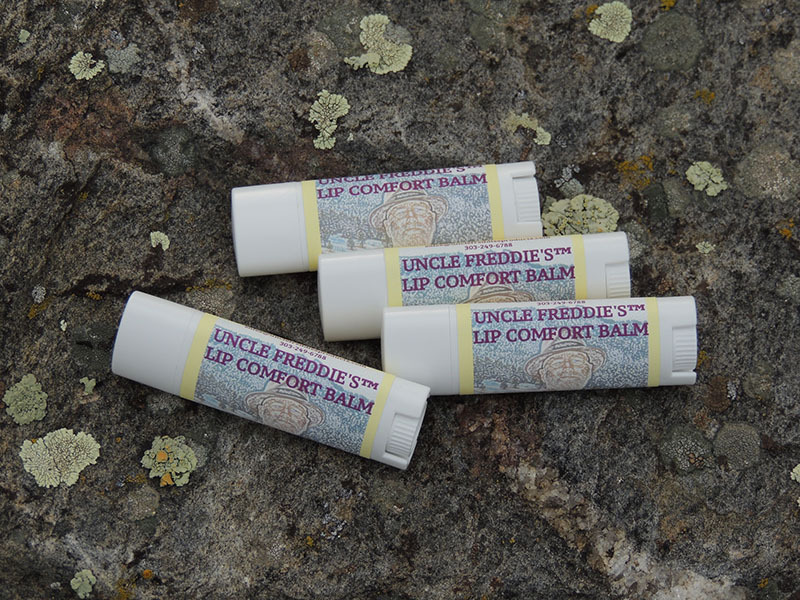 If you click on “Continue Shopping” in the shopping cart, the tab/window will close and the “Buying Uncle Freddie’s® Products” page will be the prominent page. In addition, you’ll see in your shopping cart the option to calculate shipping. Because we’ve offered a few different shipping options to our customers, the shipping calculation only works after you click the Checkout button at which time you will be redirected to a new browser window. It is on the checkout page where you can select which shipping option you’d prefer that the calculation will take place. 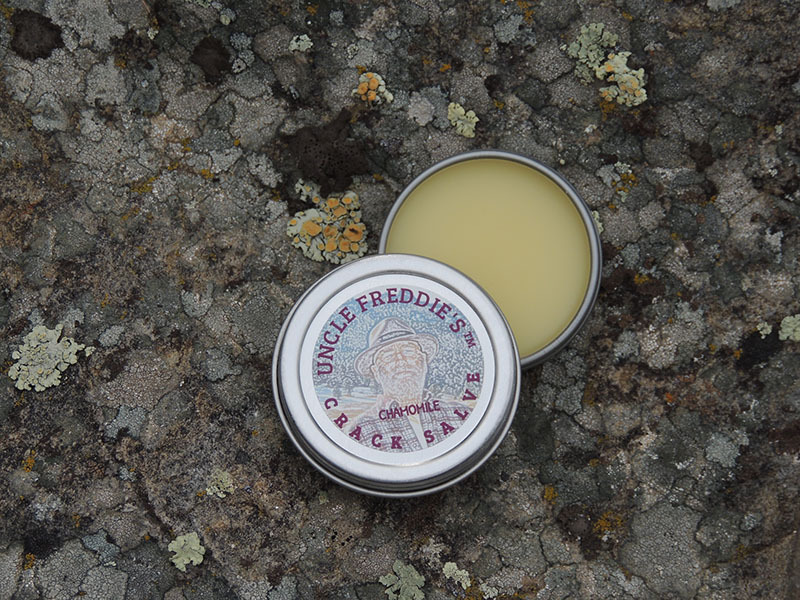 Our newest product is an adaptation of our original Crack Salve (a mighty fine product in its own right). With the presence of coconut oil in so many products these days, and its subsequent popularity, we thought our customers would like the option of its beneficial qualities such as antibacterial and anti-fungal properties, vitamin E, K and iron. For your baby’s behind, our new product will keep your precious bundle moisturized and protected from the harmful effects of soiled diapers or simply keeping their beautiful, tender skin moisturized. Using just 1/2 a fingernail full, the cream melts in your hand as you smooth it in your palms for application. It goes on smooth and keeps your baby’s behind healthy. 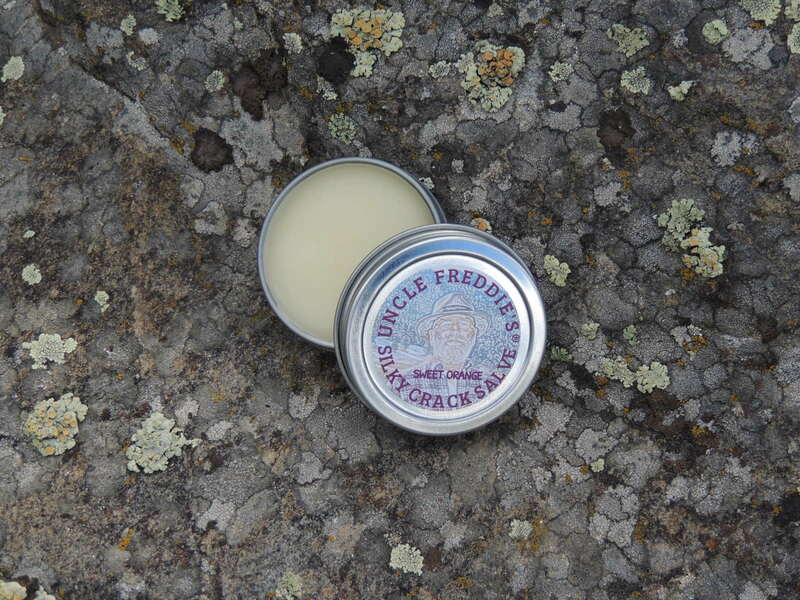 One of Fred’s customers told him that her son suffers from eczema, and while she would like to try the Crack Salve, the presence of nut oils was a problem due to his severe nut allergy. 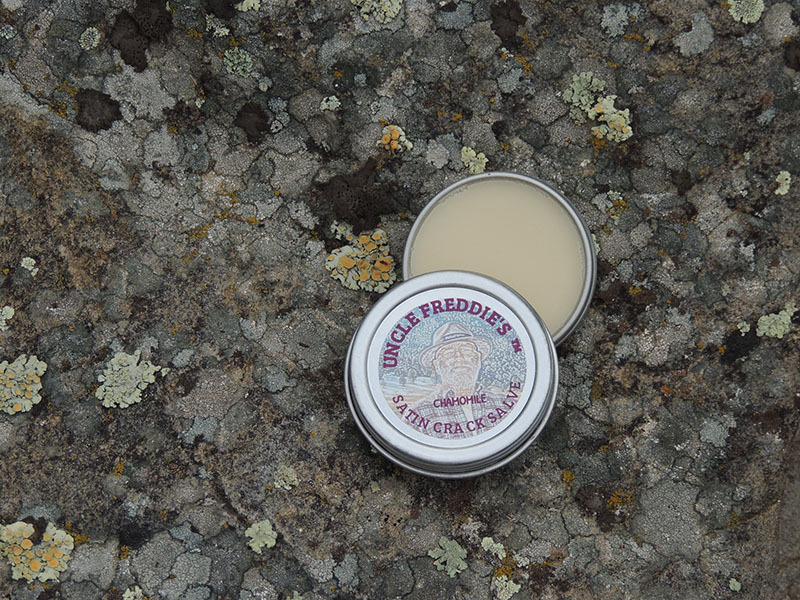 Fred offered to make a nut-free formula that would help alleviate his discomfort from the eczema. She was thrilled to give it a try. Fred talked with the customer shortly after she applied it to her son’s skin. He had no allergic reaction to the salve. Our original salve, we find it most beneficial in aiding in the repair of cuts, scrapes and splits. A 25 gram tin is only $9.00, 48 grams is $16.00. 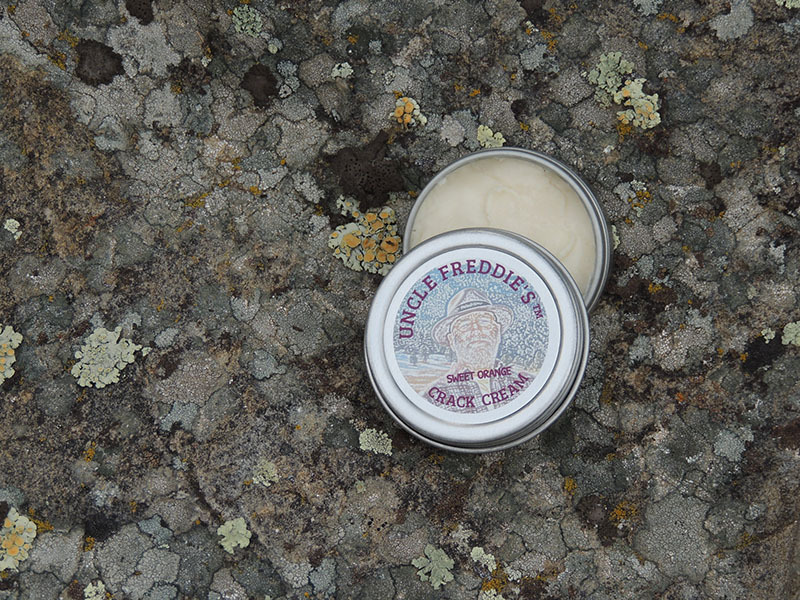 Fred was happy to have created an excellent product in the Crack Cream, but he really wanted to try to keep the manufacturing process much simpler and still give his customers the benefits of Shea Butter. That’s when he decided to make a hybrid Crack Salve/Cream and add a little beeswax into the Crack Cream formula. Voila! Another excellent product. It has become his and many others’ favorite. It’s smooth, absorbs quickly, and stays on even after a hand washing. A 25 gram tin is only $9.00 and a 48 gram tin is $16.00. 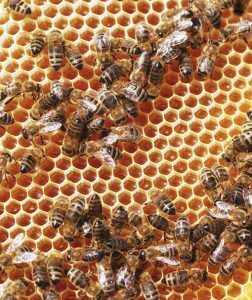 Sensitive to anything bee related? The Crack Cream is the product for you! PLEASE NOTE: High quality shea butter has a natural, nutty aroma. Most essential oils blend with it nicely. However, while the unscented Crack Cream does not contain essential oil it will still have the nutty aroma of shea butter. 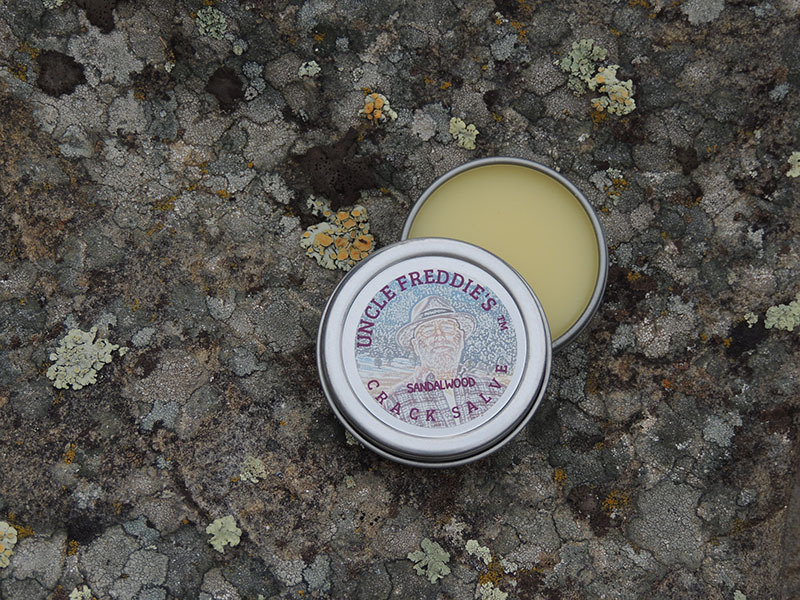 When one of Fred’s postal patrons said she couldn’t use the Crack Salve because of a sensitivity to anything bee related, he created a formula without the beeswax and found it worked equally well at keeping skin in a healthy, moisturized and soft condition. A .7 oz. tin is only $9.00, or you can choose a 1.4 oz. tin for $16.00. When his customers started asking for a lip balm, Fred resumed his research. 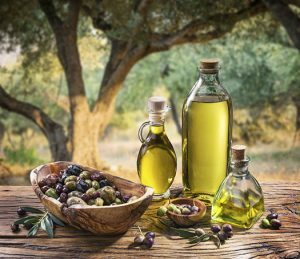 He found that a very simple recipe using Jojoba Oil and Beeswax was the best combination. It’s soothing and smooth, it contains no flavorings or essential oils so it stays on your lips, not in your tummy (FYI, the reason most manufacturers put flavorings in their lip products is so you’ll lick it off and use it more frequently) or alum (another trick in the industry to dry your lips so you’ll reapply more frequently), and it really softens your lips. 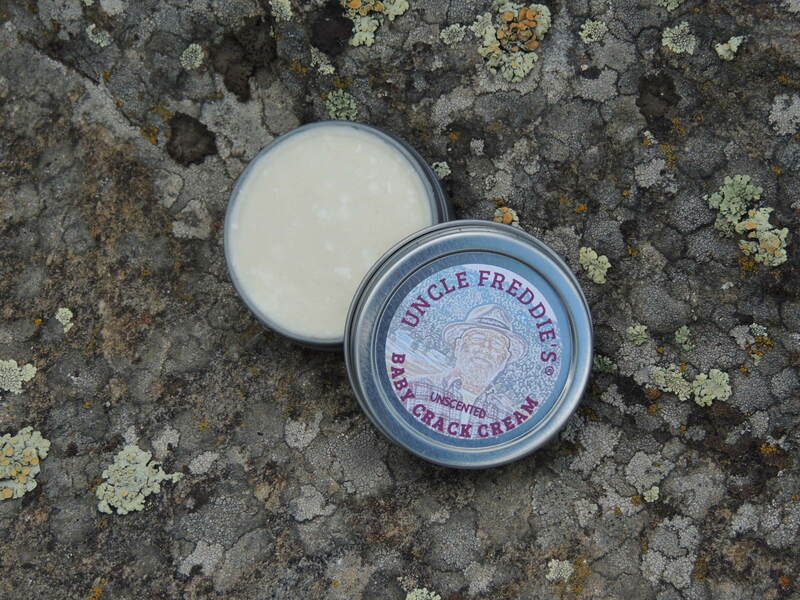 If you prefer to pay for your order with a check, please call 303-249-6788 or email sales(at)unclefreddiesproducts.com. If you have questions about a product, contact Uncle Freddie via email, sayuncle(at)unclefreddiesproducts.com. If you’re having problems using our web site please contact imcallingu(at)unclefreddiesproducts.com. We’ll get back with you as soon as possible, but within 24 hours.